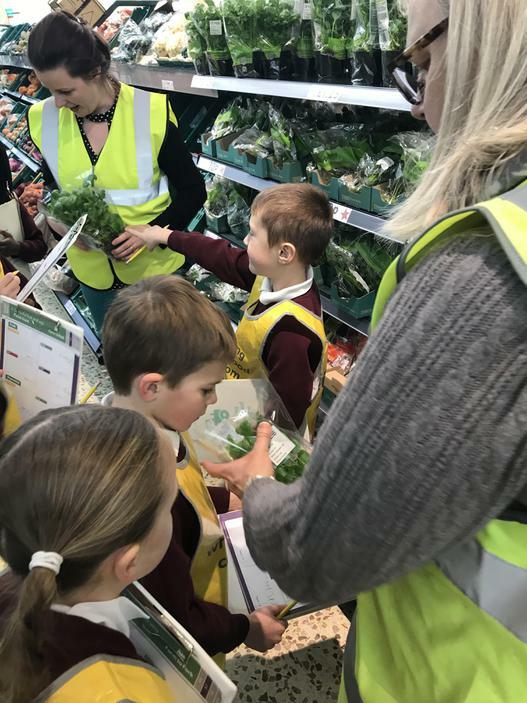 The children in Years one and two visited the Tesco store in Sandhurst as part of their Farm to Fork topic. 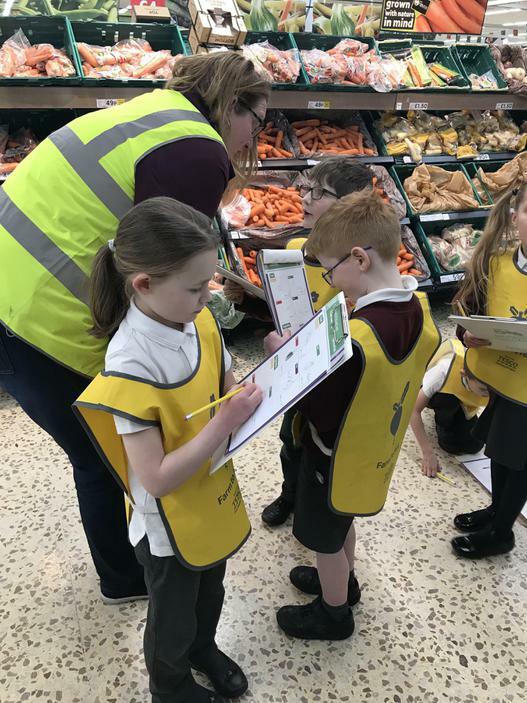 They looked at the fresh fruit and vegetable section and thought about where the food comes from and how it gets to the shelves of the supermarket. The Fire Service visited the children in KS1 in November to talk to them about fire safety and what it is like fight real fires. The children played games re-inforcing the fire safety message and then went to look at a fire engine on the playground. 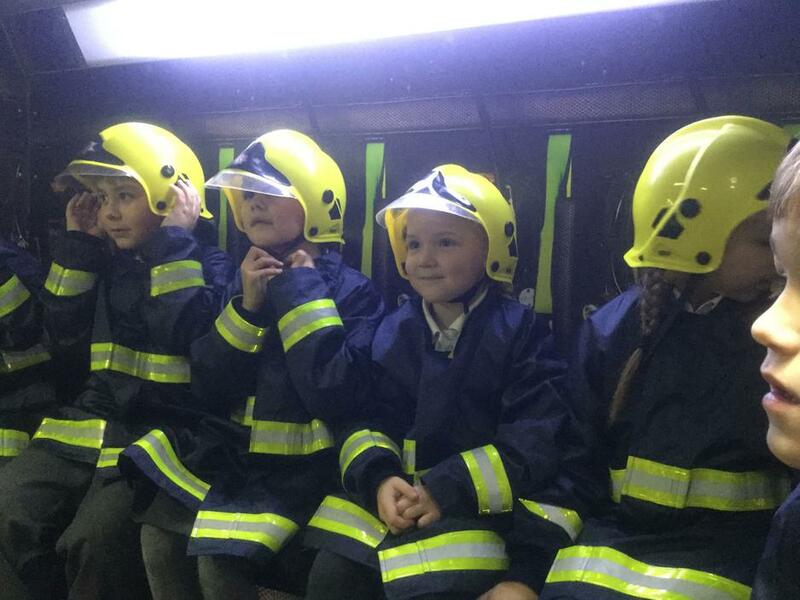 They were able to sit inside, drive the appliance using a simulator and have a go at using the hose to shoot water at a target! 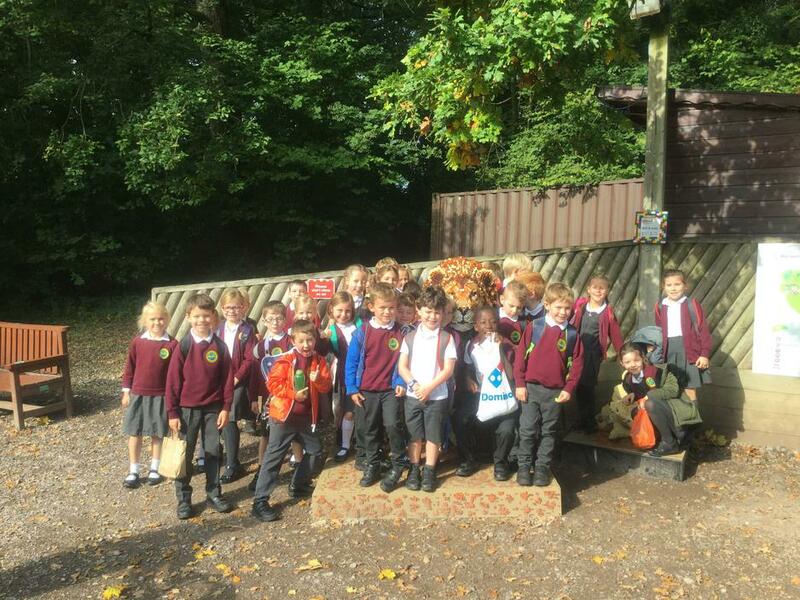 The children in Years 1 and 2 visited Marwell Zoo in September as part of their Rumble in the Jungle topic. 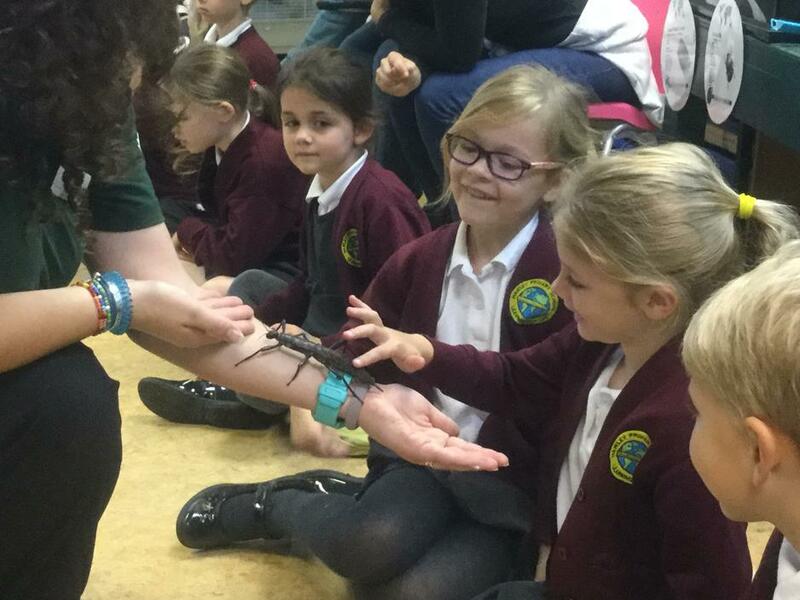 They had a fantastic day and were excited to see tigers, giraffes, penguins and red pandas to name a few. 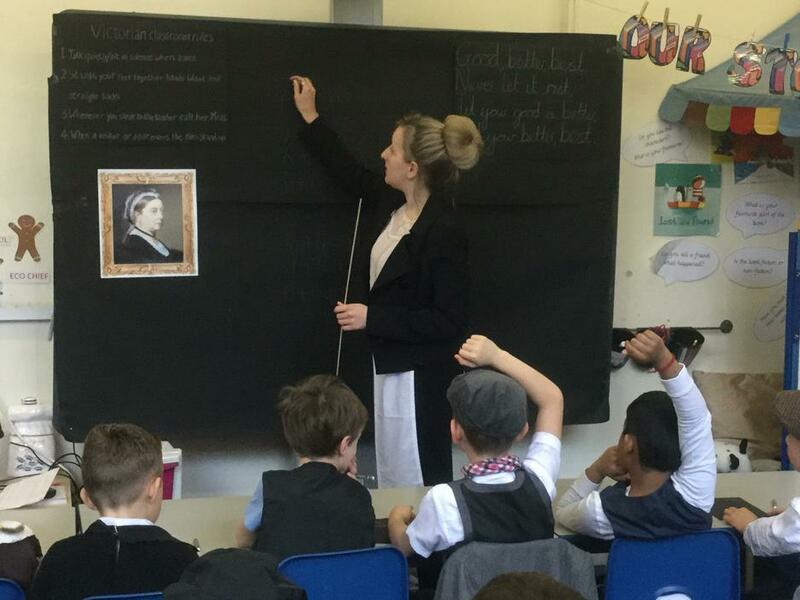 As part of their topic this term the children in KS1 experienced a day in the life of a Victorian school child. 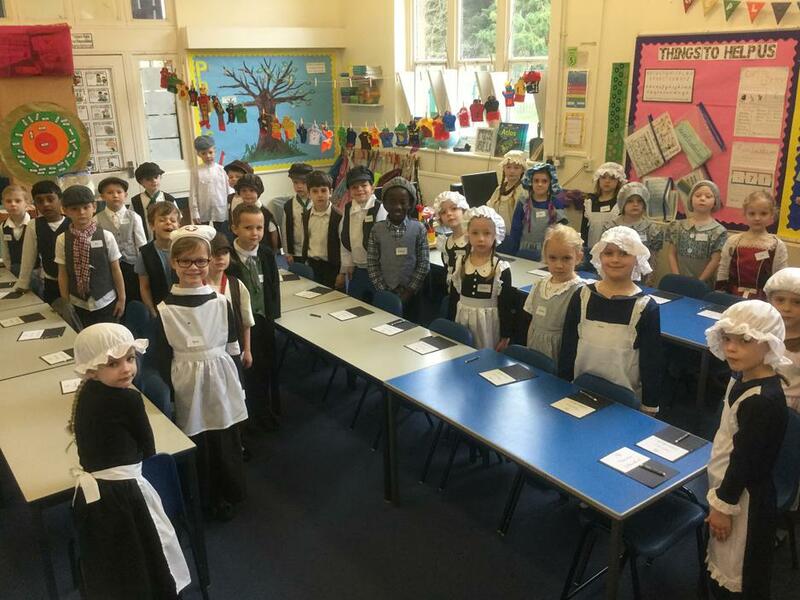 As well as dressing as children would have done over 100 years ago, they experienced writing with chalk, learning their times tables by rote and very strict stern teachers! 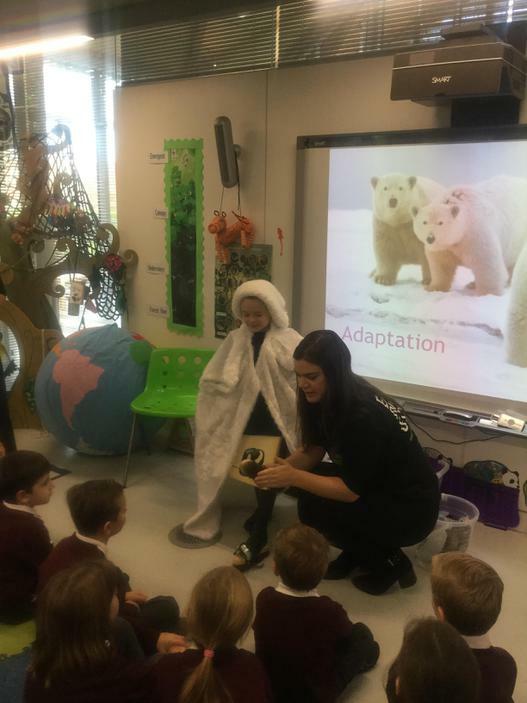 The children in Year 1 and 2 visited the World Wildlife Fund Living Planet in the Autumn term to learn more about their 'Polar Explorers' topic. They learnt about what Polar Bears and Seals need to survive and did lots of exciting activities to support their learning. 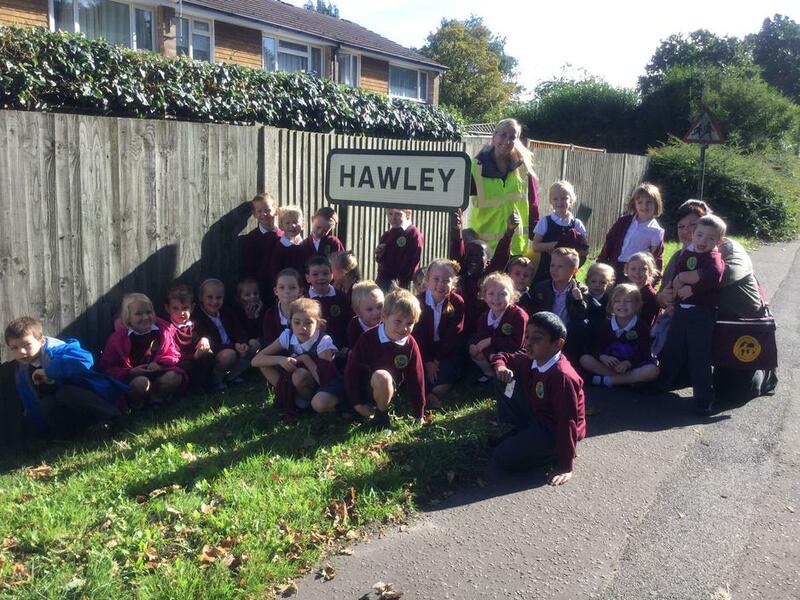 As part of their 'Hooray for Hawley' topic this term, the children in KS1 explored the area local to school on a sunny 28th September. They looked at buildings, roads and signs and tried to discover things that they hadn't noticed before. 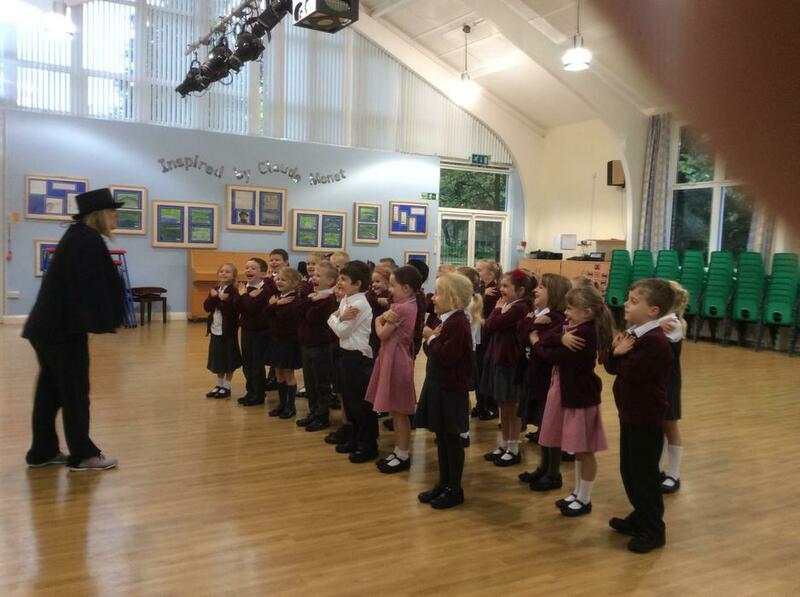 The children in KS1 too part in a Drama Workshop on 20th September which involved an 'Adventure Around the World' with Phileas Fogg. Their task was a track down a birthday present for the Queen which they all successfully achieved!